On October 11th, the diHub hosted the launch event for the DengueHack.org hackathon, taking place on November 25th and 26th.Each Tuesday leading up to the hackathon, you’re welcome to join our meetings at the diHub to discuss the data we’ve gathered and prepare for the hackathon. 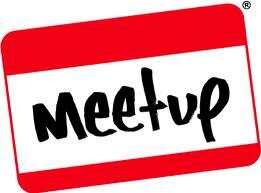 You can learn more about our upcoming events on our meetup page. We were lucky enough to have the following speakers present: Serge Masyn from Janssen (Pharmaceutical company of Johnson and Johnson), Dr. Guillermo Herrera-Taracena from Johnson & Johnson, Anne-Mieke Vandamme, a professor at KU Leuven, Daniel Balog, Stefan Pauwels, and Tom Crauwels from Luciad, Jeroen Dries from Vito, Guy Hendrickx from Avia-GIS, and Pierre Marchand from Teradata. Annelies Baptist, bootcamp participant and project manager for the hackathon, opened the presentation by explaining the importance of our hackathon and fighting the spread of dengue, and ended by introducing the rest of our speakers. Serge Masyn, director at Janssen Global Public Health, presented Janssens three goals for the hackathon: to raise awareness about global public health, to raise awareness on dengue, and to try to create new insights into the spread of dengue and predictions into future outbreaks. A year ago, this initiative was only an idea, and Serge was pleased to see how much progress we’ve made toward making it a reality (here is a video from the March 2016 di-Summit, where Serge announced Janssen’s desire to sponsor what would become this very dengue hackathon). Serge then introduced Dr. Guillermo Herrera-Taracena, the global clinical leader on infectious diseases and global public health for Johnson & Johnson. Guillermo is an engaging and enthusiastic speaker, and he made a point to emphasize the importance of this work to global health at large. After the ebola outbreak, Zika took its place in the public perception as the leading global health concern. Though Dengue is a serious public health burden in it’s own right, Zika, Guillermo claimed, is a cousin, if not a brother, of the Dengue virus, and both diseases are carried by the same species of mosquito. Whatever you do to understand Zika, you’ve done for Dengue, and vice versa. If that isn’t a good enough reason to work on Dengue, he said, he wasn’t sure what is. Anne-Mieke Vandamme, a professor at KU Leuven and head of the Laboratory of Clinical and Epidemiological Virology called in from Lisbon to give a talk about mapping epidemics. Using phylogenetic trees, scientists can reconstruct the origin and development of a virus outbreak. After her presentation, she introduced Daniel Balog, a senior software engineer at Luciad who she had previously collaborated with. Daniel gave a demo using Luciad software showing an animation of the Ebola outbreak in Sierra Leone, Liberia, and Guinea. Then, Stefan Pauwels and Tom Crauwels gave a demo of the software products from Luciad. Though most of their software is geared toward military and aviation use, the technology that makes visualizing position updates every second for millions of points possible has applications beyond the scopes of those industries. For the hackathon, Luciad will be offering the free use of their software, and will also provide a training workshop in preparation for the event. Jeroen Dries from Vito, then discussed how data satellite pictures can be used for the hackathon to fight dengue. Vito operates a Belgian satellite to take daily images to create a time series, combining these images to create a global time series analysis of how an area has been evolving. They’ve built an application focused on these time series that includes meteorological data from each country, which is of particular importance for the hackathon. For this event, Vito will provide us with a cloud platform that has access to a Hadoop cluster for processing their satellite data. Guy Hendrickx from Avia-GIS presented their research on Dengue, where they mapped the Tiger mosquito. In the 90’s, Guy was one of the first people to use satellite data to model tsetse fly distribution and the diseases they transmit. In 2010 for the European Center for Disease Control, Avia-GIS began developing a database for the network of mosquitos, ticks, and sandflies all over Europe and producing maps of these different species every three months. Avia-GIS are also generously providing the free use of these databases for the hackathon. Finally, Pierre Marchand presented from Teradata. Put in the unfortunate position of being the last barrier between a room full of hungry people and their pizza, he made his presentation quick. Teradata will be providing the free use of their Aster platform for storing and modeling the data, and will be providing training on using this platform in the coming weeks leading up to the hackathon. And, at the end, there was pizza, beer, and networking. Again, we’d like to extend an enormous thank you to the speakers at the event and for the previous and ongoing support provided by the organizations involved. You can view pictures of the event on our facebook page and videos of the presentations on our youtube channel. 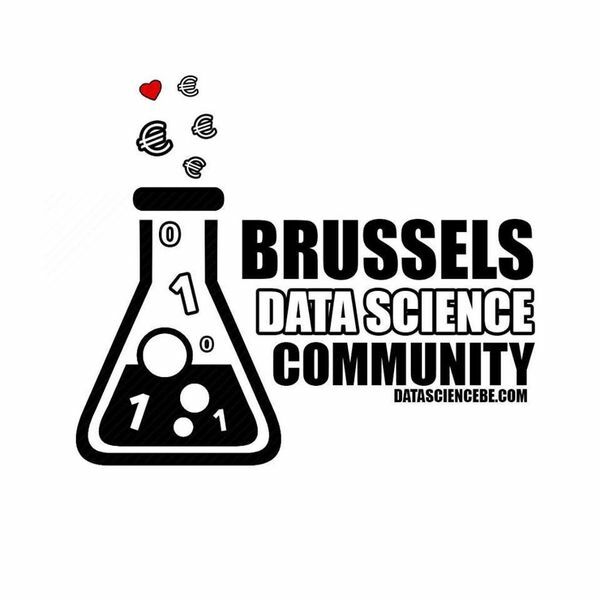 We have great news for all our followers and members about the #DataScience Community ! Join us on the launch of our new charter in Ghent. This is the initial shout for this Process Manufacturing Hackathon that we are organizing with P&G, one of the major FMCG companies of the world. Please block your afternoon of FEB 26 to attend in their pilot plant the presentation of the manufacturing process and the data structure that will be used during the Hackathon. The presentation will be made at the pilot site of this big FMCG company located near the Heysel, Brussels. More details will follow soon as soon as the formal approval for communication is granted. We have one year of data from a production sites in Europe. We will have the support of the process engineers that will explain us how the production process work and how the data is structured. IBM will provide us their Bluemix environment and train us on 9/2 18:30. 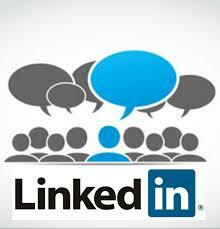 Join us on the launch and start building your team of experts right away. Finalists will present their project at the DIS2016 event on March 23. A formal registration to participate will be issued soon. For now, block the date and register on meetup, more info will follow soon.